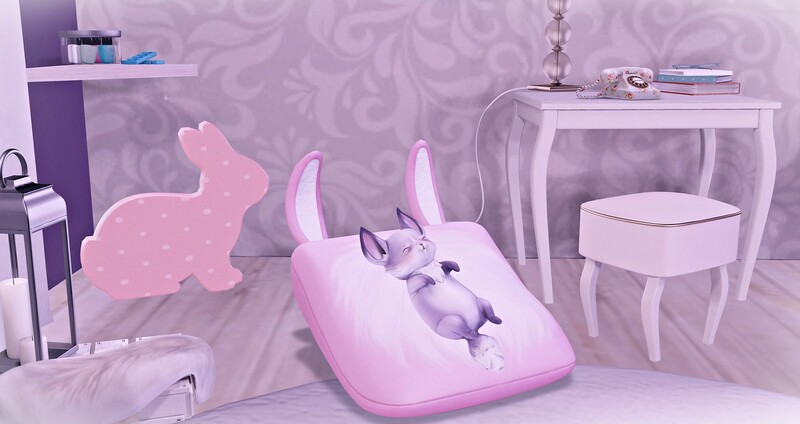 @Gacha, 60L$ per play at The Kawaii Project until February, 15th. @Gacha, 60L$ por jogada no The Kawaii Project até 15 de Fevereiro. @Kawaii Project until February, 15th. @Kawaii Project ate 15 de Fevereiro.